Slavery is the condition in which an individual is either sold or bought, forced to do work with little or no pay and treated as property. There are various types of slavery and how it can be identified. No human being should be treated as property because it is inhumane treatment. Sometimes people give themselves into slavery for different factors but that does not make it right. 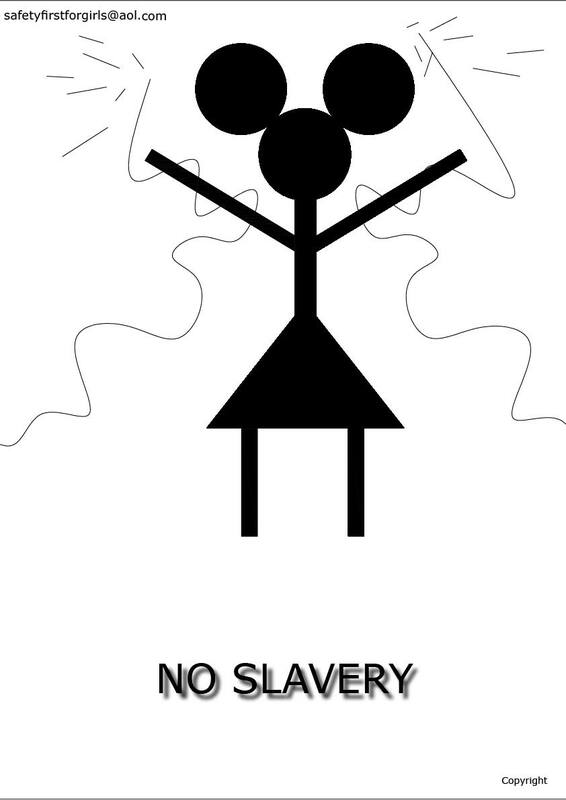 Stand up to END MODERN SLAVERY.